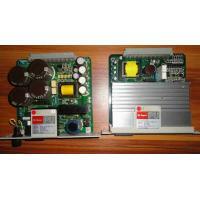 JUKI KE750 760 Z/T AC Servo driver 30W, Model:P50B03003PXS00, PN:KM000000060, for sale. supply all JUKI spare parts, Laser sensors, PCB board, nozzles, motors, dirvers, ejectors, feeders, etc. if you have interest, please contact us.